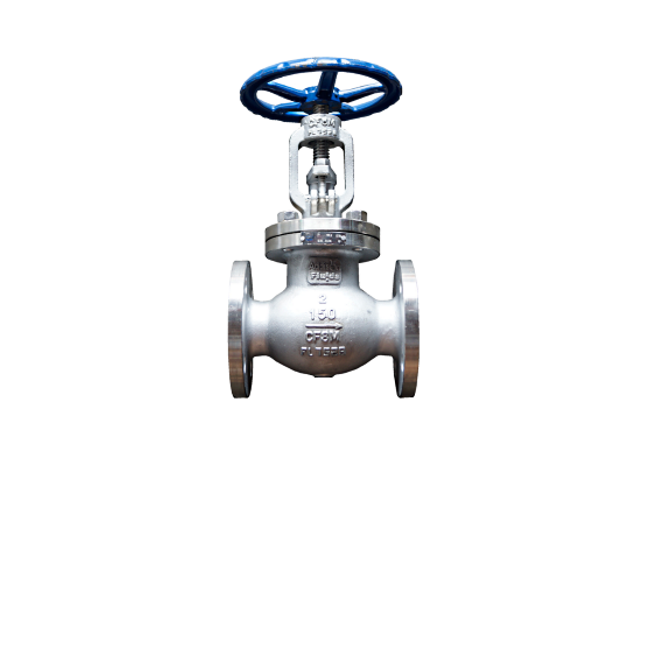 Having difficulties looking for ANSI 150# Flanged End Globe Valves? We can help you because we have all sizes. 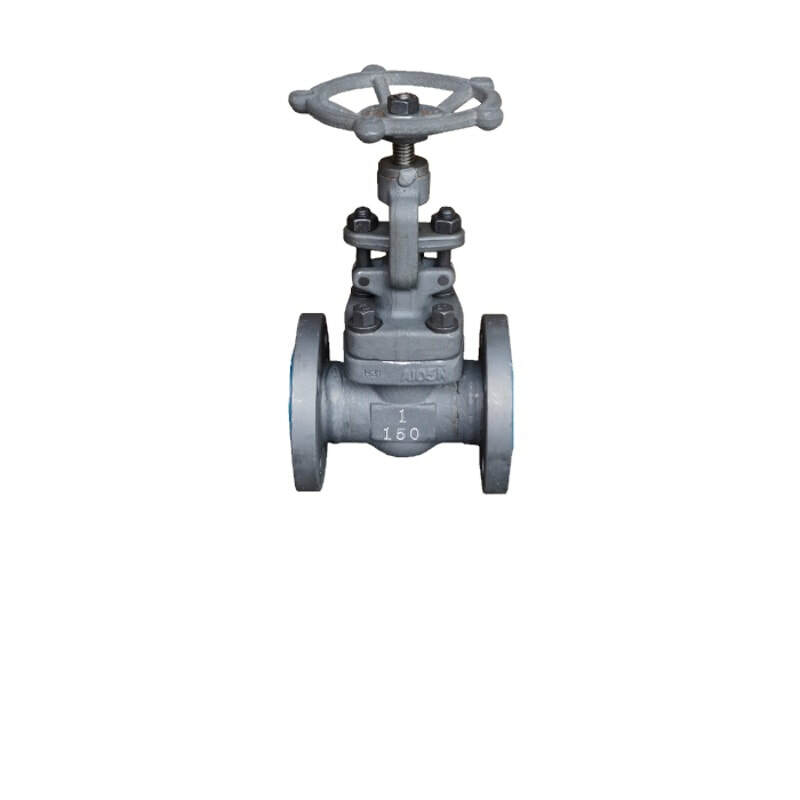 ​ANSI 150# flange end globe valves are made in accordance with BS 1873 and ASME B16.10 standard for low pressure application. 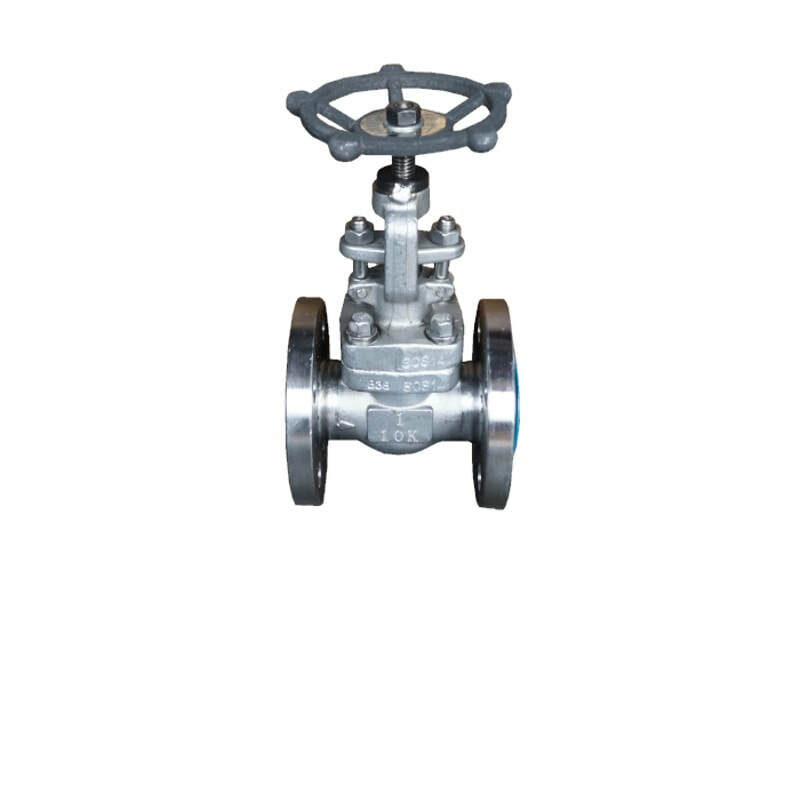 The flange connection globe valve consists of a disc element connected to a stem which is lifting up and down for regulating the flow in pipeline. 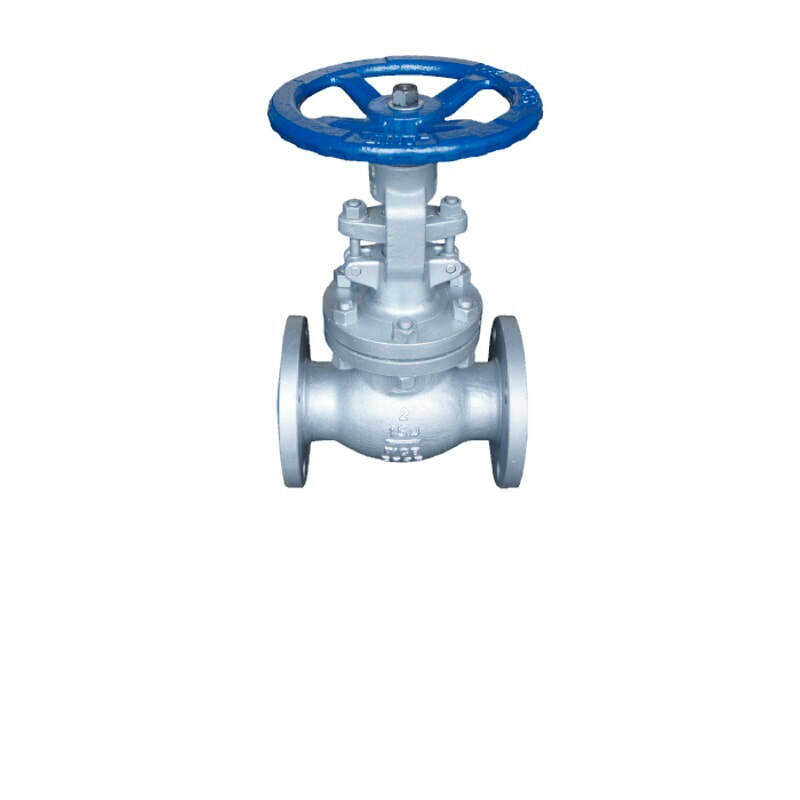 Available in stainless steel and cast iron material. 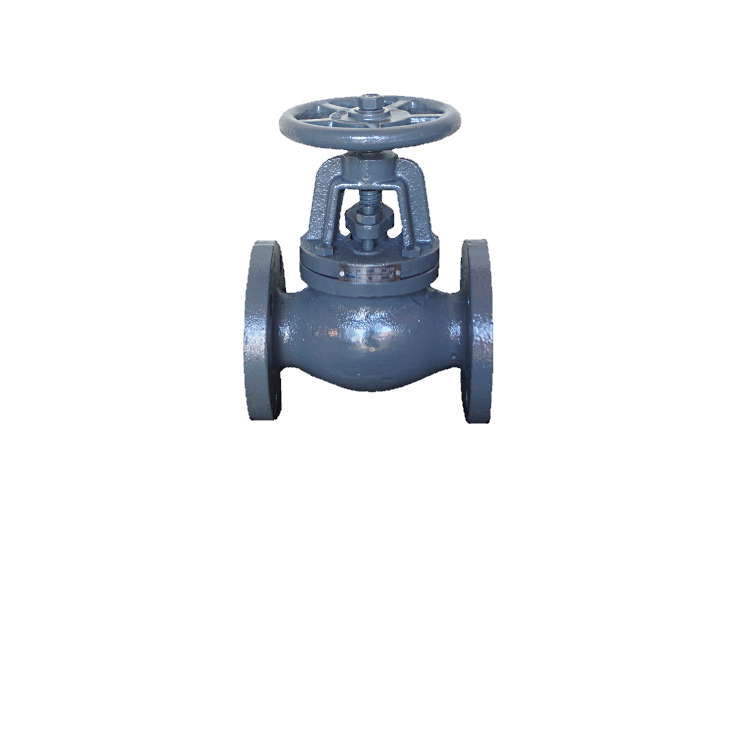 For enquiries regarding ANSI 150# flanged end globe valves, please contact us. Please be assured that we will attend to your enquires as soon as possible. 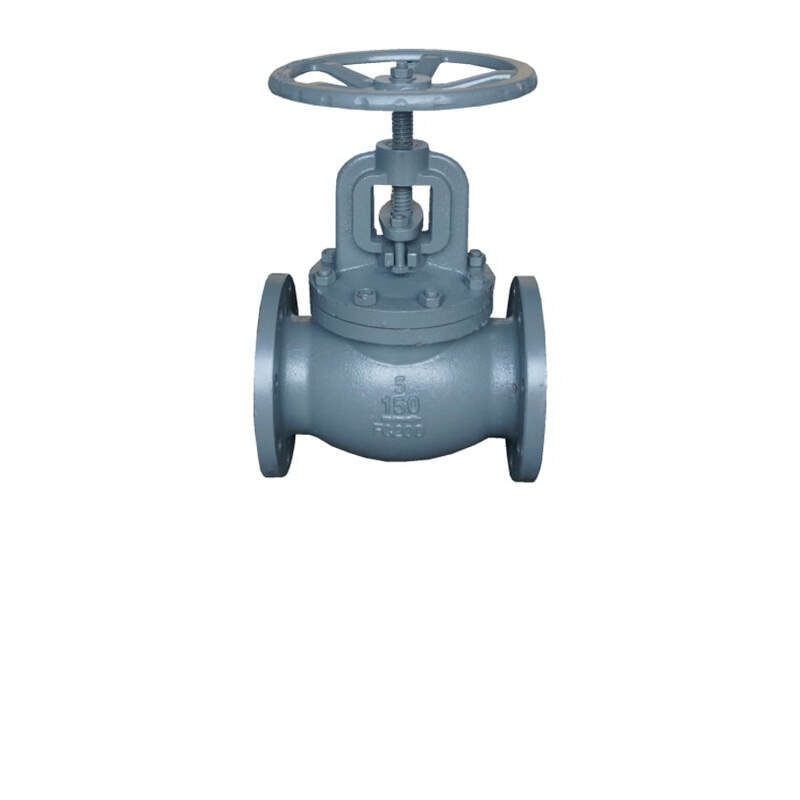 ANSI 150# SS316 Flange End Globe Valve: 1" to 1 1/2"
ANSI 150# Cast Steel Flange End Globe Valve: 2" to 4"
ANSI 150# SS316 Flange End Globe Valve: 2" to 4"
ANSI 150# Cast Iron Flange End Globe Valve: 2" to 4"
ANSI 150# Cast Iron Flange End Globe Valve: 5" to 6"